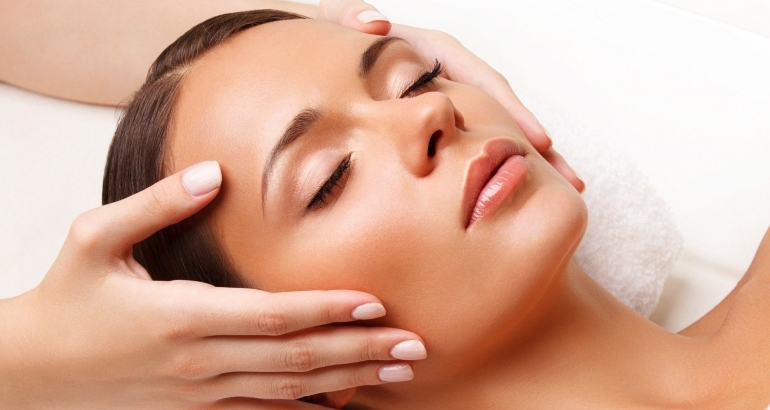 Energy Reload treatment is one of the most popular skin treatments offered by OxyBeauty. It is designed to fill the skin with freshness and energy. It reloads balance and provides all the necessary ingredients and components to keep the skin moisturized throughout low Canadian temperatures and cold winds. Energy Reload is very gentle and works great for sensitive skin. It injects oxygen at a predefined pressure level and penetrates into the deepest layers of the membrane, leaving it soft, smooth and hydrated. It is extremely important to prep the skin before the treatment. The first step in getting your skin to look young and refreshed is putting the enzyme exfoliation cream with the mix of OxyClear lotion and the blue light. This step makes sure the injected oxygen makes its way to the necessary layer and is absorbed well. 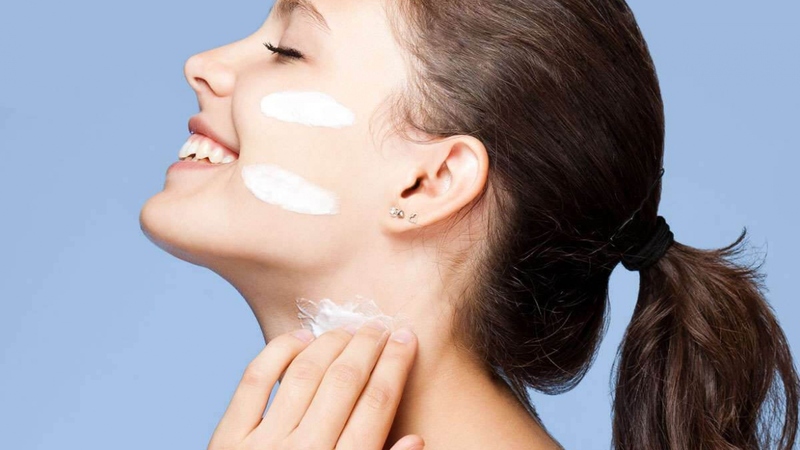 It is essential for all the active ingredients to start working as soon as they get into the skin’s membrane. Oxygen from the cream and the lotion penetrates deep, exfoliates your face and opens up the pores, making it prepared for the Energy Reload treatment. After the oxygen injection is successfully finished, the Cryo2 energy reload serum is applied to calm down and smooth the skin, it fixes the oxygen inside the membrane level and makes sure it stay inside while the absorption process is happening. Overall, the Energy reload treatment is suitable for any skin type, any problems or is great for calming down existing irritation. The results are long lasting and are seen on the skin right away. The treatment is great combined with the other Oxyjet procedures for more specific problems. We recommend a consultation with one of our OxyBeauty specialists for more detailed information about the treatment and instructions. Express Filler Cocktail Treatment is an exclusive treatment offered only at OxyBeauty. It is specifically designed to stimulate and boost collagen production. Restore your skin’s sensitive balance and make it more tolerant towards external factors that could cause redness or irritation.